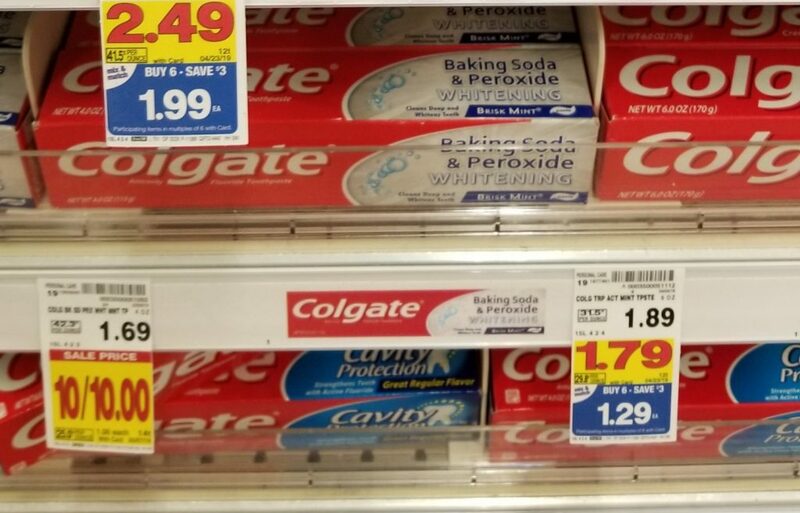 Colgate Toothpaste is on sale this week for $1.00! And, there are several different coupons that can help you save a little bit more! You can score this deal!